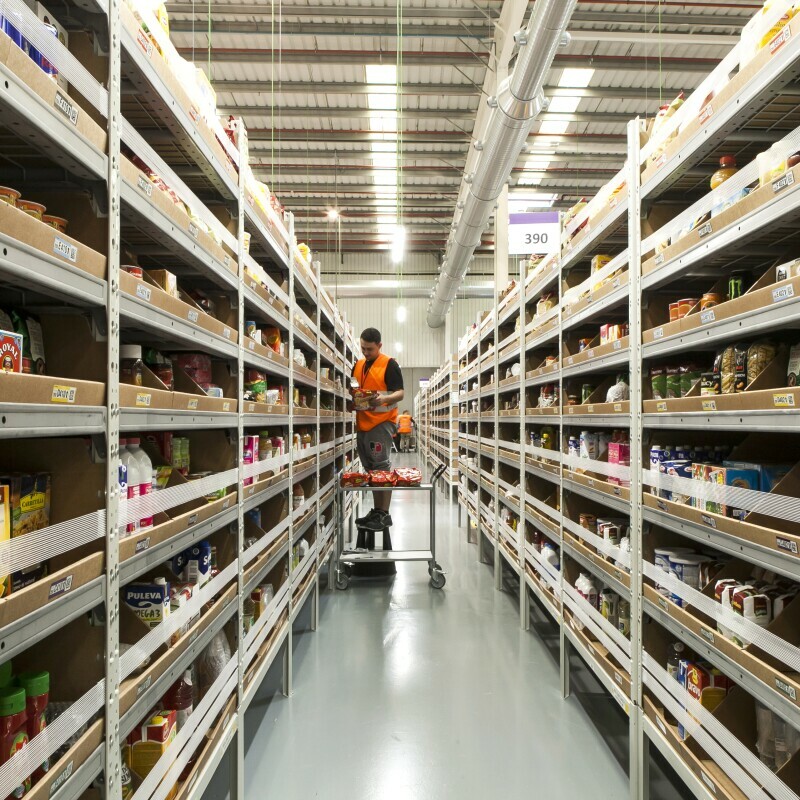 Amazon announces €65 million investment for the new fulfillment center that will open in 2017 and create up to 600 permanent jobs over the next three years. 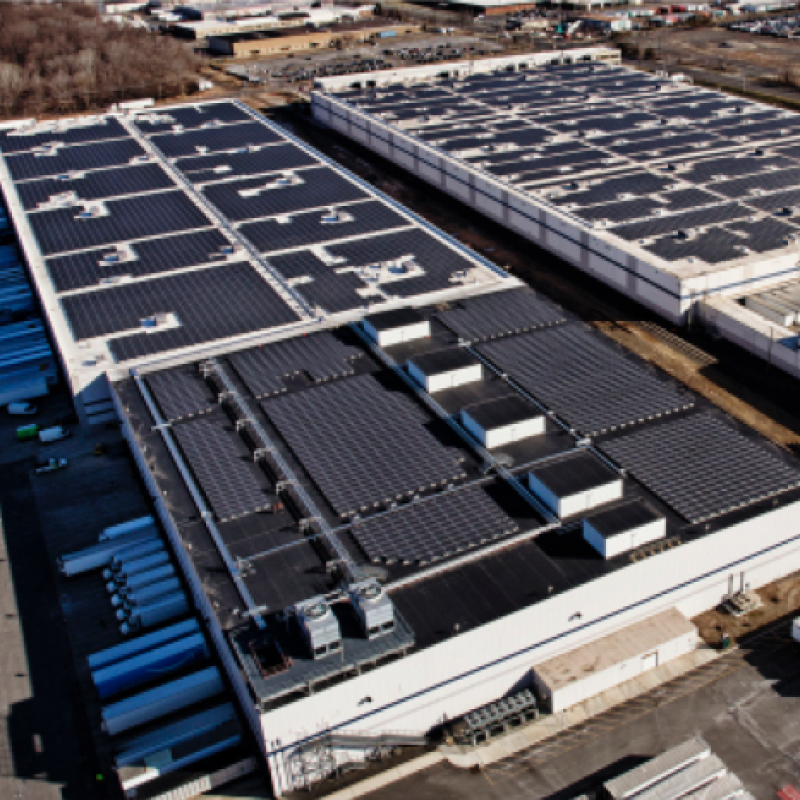 In order to meet the growing customer demand in Italy, Amazon has announced the construction of a new fulfillment center in Vercelli, in the Piedmont Region. The center will become the heart of Amazon's delivery network in the northwestern part of Italy. By the fall of 2017, to meet the increasing demands of Italian and other European customers, Amazon will increase to three fulfillment centers in Italy, with both Vercelli and the recently announced fulfillment center in Passo Corese (RI) operating, alongside the existing site in Castel San Giovanni. Amazon will invest €65 million in the new 100,000 mq facility, which will also be a significant driver of economic development for the local area. Amazon plans to create up to 600 new jobs within three years from the launch. Roy Perticucci, Amazon Vice-President Operations Europe, said “Vercelli represents another important development for our growth strategy in Italy, following a steady and progressive increase in customer demand. The 600 jobs planned for Vercelli will add to the existing 1,200 permanent jobs at our fulfillment center in Castel San Giovanni and to the planned 1,200 in the Passo Corese hub. 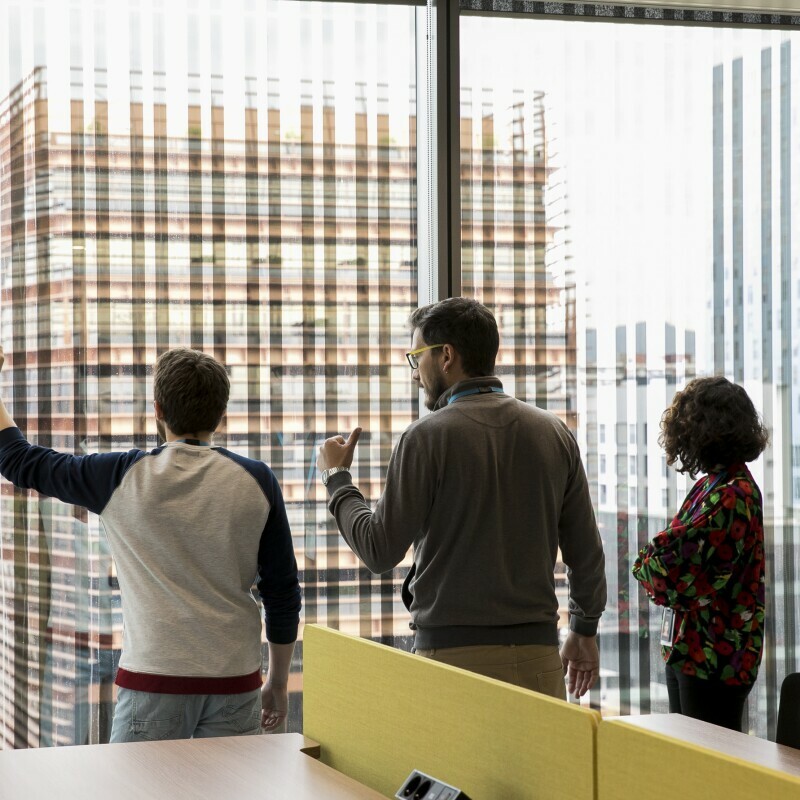 This new facility will be integrated within the Amazon network, which includes 31 fulfillment centers in seven European countries, that allow us to fulfill our commitment to fast and reliable deliveries for Italian and European customers. I believe this investment will benefit both customers and the local economy, generating new jobs and providing small and medium sized Italian businesses who use our Marketplace service with an opportunity to easily access millions of customers across Europe”. 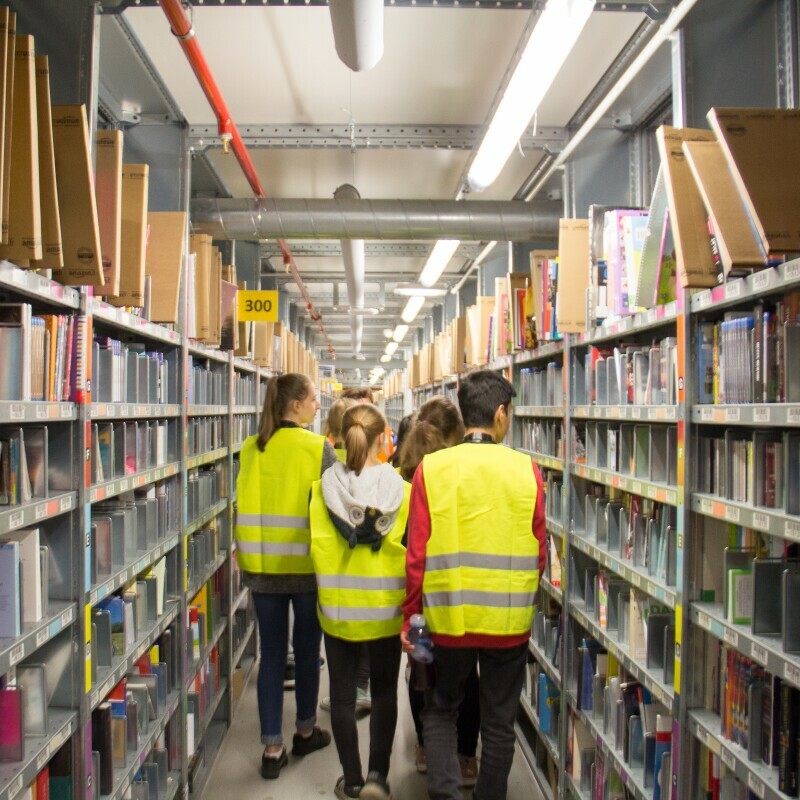 The new Vercelli fulfillment center, along with the existing ones, will allow Amazon to handle current and future demand, both in Italy, where a growing number of families choose Amazon.it for their purchases, and across the rest of Europe. 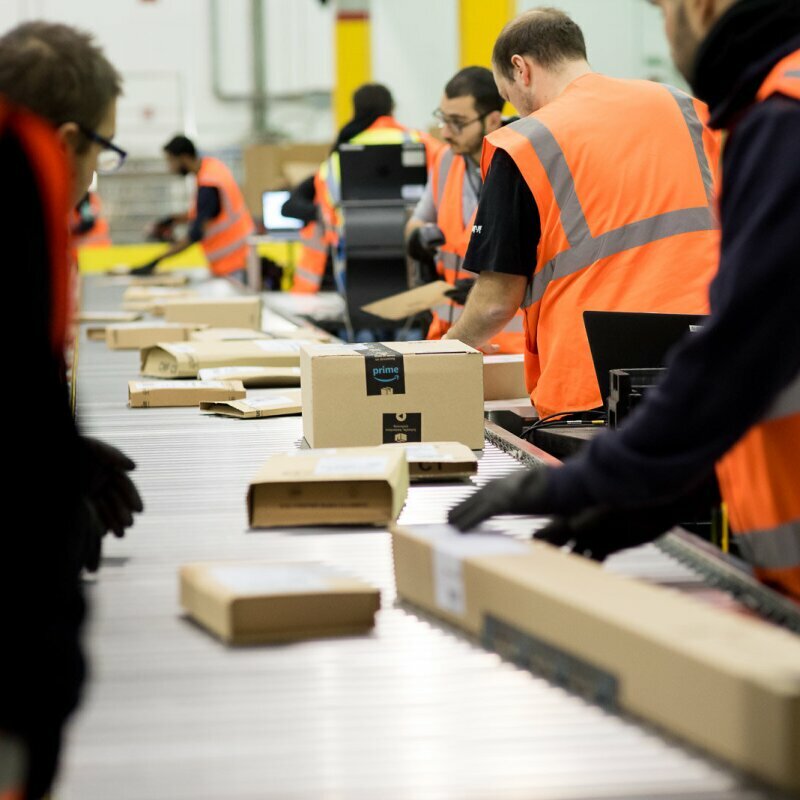 As the Amazon European fulfilment network grows, so does the opportunity for small businesses to reach potential customers. The Amazon marketplace is the largest and most commonly utilized marketplace on the web, giving small and medium-sized Italian businesses the chance to exponentially widen their online presence. Their products can be seen by customers on 14 different Amazon websites covering 10 languages, serviced by more than 100 fulfillment centers worldwide with the potential of reaching over 300 million customers in every corner of the globe. The new fulfillment center is planned to start operations in fall 2017. New job positions will soon be available on amazon.jobs. 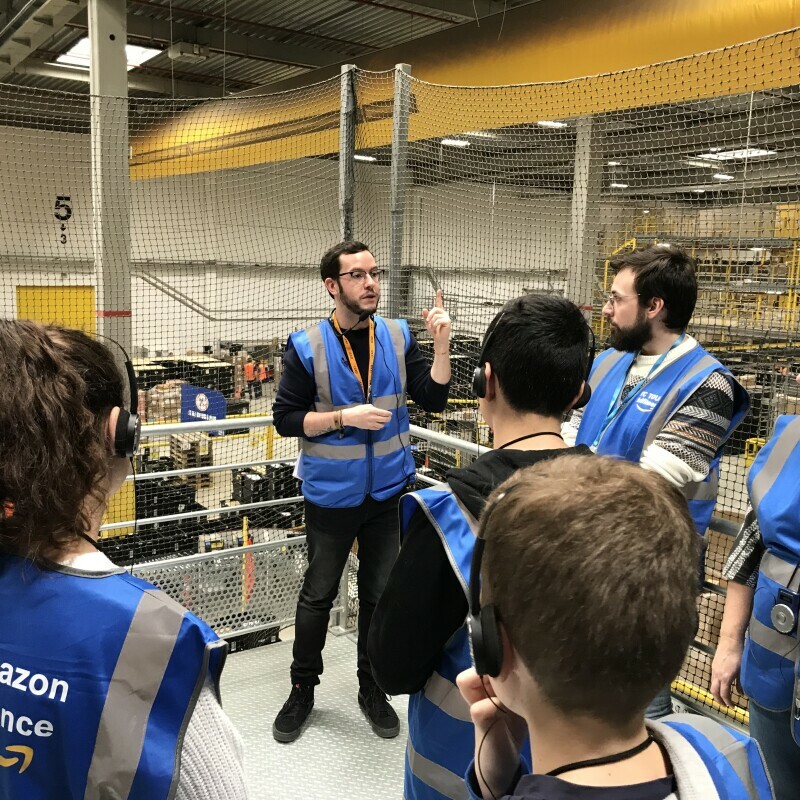 Amazon employees’ salary is in the higher range for the logistic sector, including benefits such as employees discount on Amazon.it, private health insurance and private medical care. Amazon also offers innovative benefits such as Career Choice which pays up to 95% of tuition and books for education courses for four years.